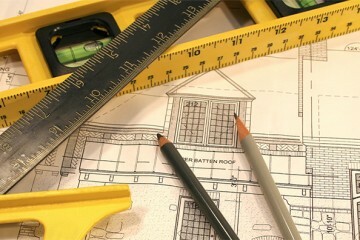 Let your ideas become a reality with greyline construction. 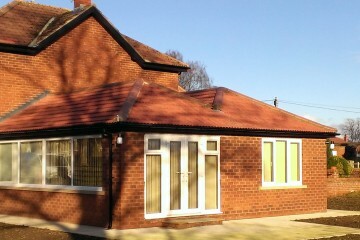 We provide a complete solution for all your building needs. From single to multi storey extensions, conservatories, kitchen and bathroom installations we prides ourselves on carrying out our works safely and have a fully qualified and competent workforce. Do you need a complete new house to be built or a small scale conversion? Looking for Quality Builders and Property Renovators in the West Midlands or further afield? Greyline Construction are highly experienced, specialist and reputable providers of building services in Wolverhampton and its surrounding areas. We are fully trained specialists who offer minimal disruption throughout any project we undertake and have a proven record of success and accomplishment across the Midlands and further afield. We carry out every project with the utmost professionalism and using high quality, state-of-the-art construction materials for a service we can be proud of and our customers thoroughly satisfied with. Among the numerous domestic and commercial construction services we provide, we can offer your upcoming extension a comprehensive range of skills and services that are essential to the success of the project. Whether you are looking to extend your home with a conservatory, utilise empty loft space or convert your garage, we work to customer requirements at all times to ensure we construct the extension you’ve always dreamed of. We offer expert advice and recommendations and we also welcome the ideas and expectations of our customers. For more information on our building services in Wolverhampton and how our construction skills can benefit your upcoming domestic or commercial building project in the Midlands and beyond, contact us today on 01902 211102. We look forward to hearing from you.